If you are experiencing financial difficulties due to a job loss, illness, a family break-up or other circumstances, we can help you take steps toward financial recovery through education and support. If you have debt problems, you are not alone. Every day across Canada, thousands of over-indebted families seek solutions. 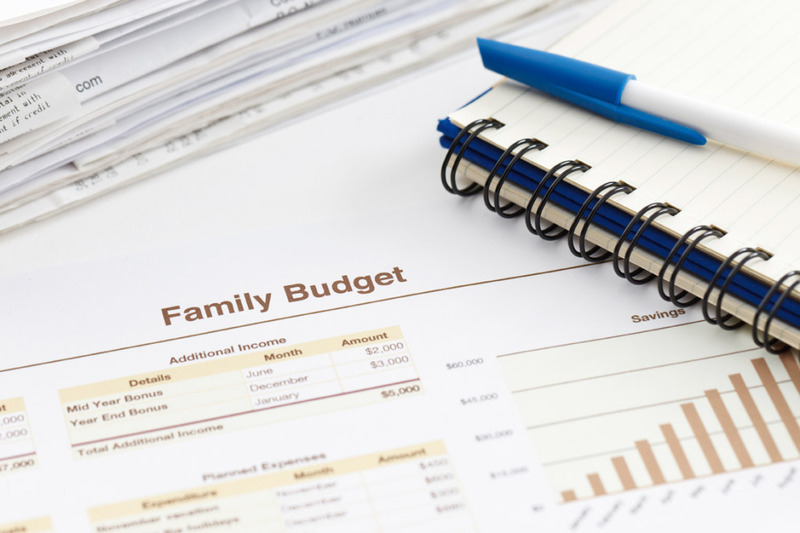 Since 1974, Family Services Perth-Huron has helped thousands of people to overcome financial problems. Many are able to consolidate their debts through a Debt Management Program. If you wish to, our Agency will act on your behalf to arrange one affordable monthly payment to cover your debts, approved by all credit grantors. Interest charges are usually stopped or greatly reduced, enabling you to repay the debts in full over a reasonable period of time, with enough income left to cover ongoing living expenses. With your consent, we will refer you to helpful resources. We are part of a network of non-profit agencies across Canada. On an ongoing basis, we connect with other professionals such as federally licensed trustees. These relationships expand our ability to offer options and solutions. United Way agencies, members of the Canadian Bankers Association and major retailers help fund these programs. FSPH belongs to the Ontario and Canadian Associations of Credit Counselling Services. Accreditation by the Canadian Centre of Accreditation assures the public of trustworthy professional, high quality service. Our counsellor provides qualified expert advice and holds the designation of Accredited Financial Counsellor CanadaSM (AFCCSM). She is also certified as a Bankruptcy insolvency Act (BIA) counselor. For more information about the Canadian Centre for Accreditation’s program, please visit their website. Money issues are a leading cause of marriage difficulties and can cause a great deal of stress related issues such as anxiety and depression. Call to arrange a free appointment for counselling in person or by telephone. Click the link below for more information regarding your options when it comes to your finances.